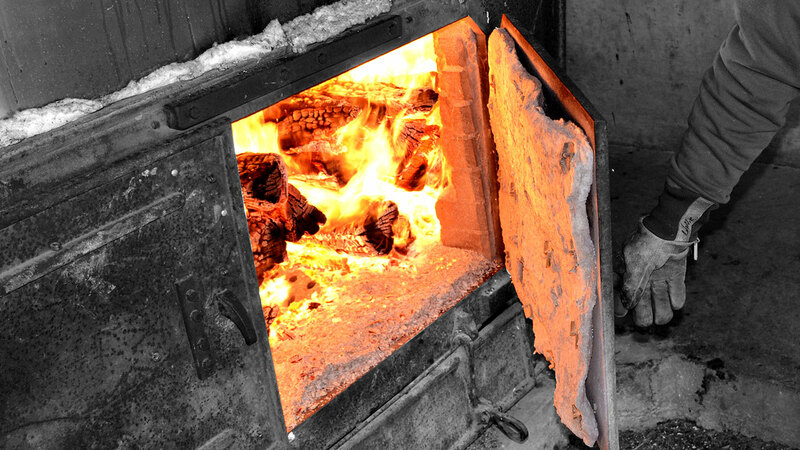 For five generations, we have poured our heart and soul into crafting the very best maple syrup. 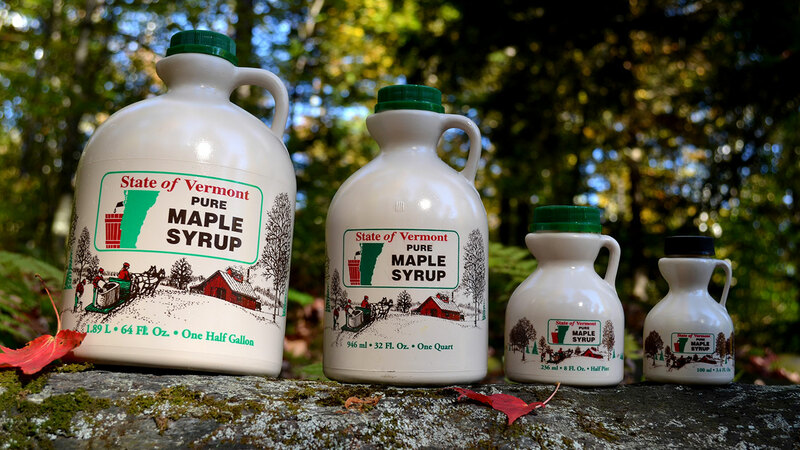 On our farm, the fertile Hollis soils and crisp mountain air of Vermont create a distinct maple palette. 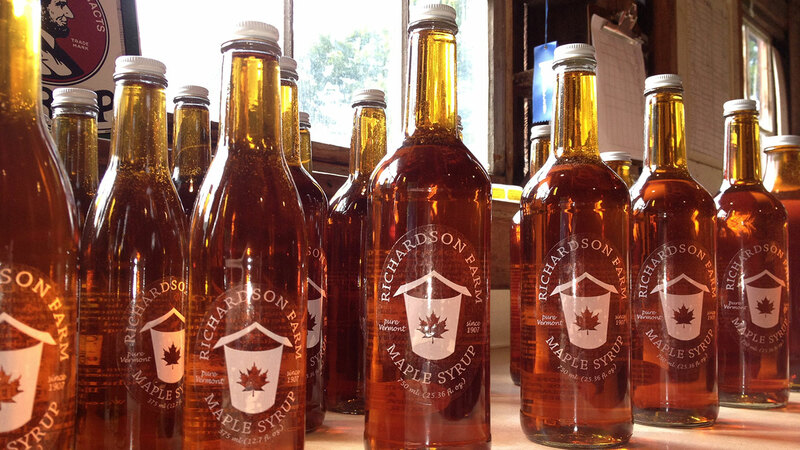 All our natural maple syrup is a delicious blend of rich and delicate flavors. Please enjoy our maple syrup often and put it on everything.